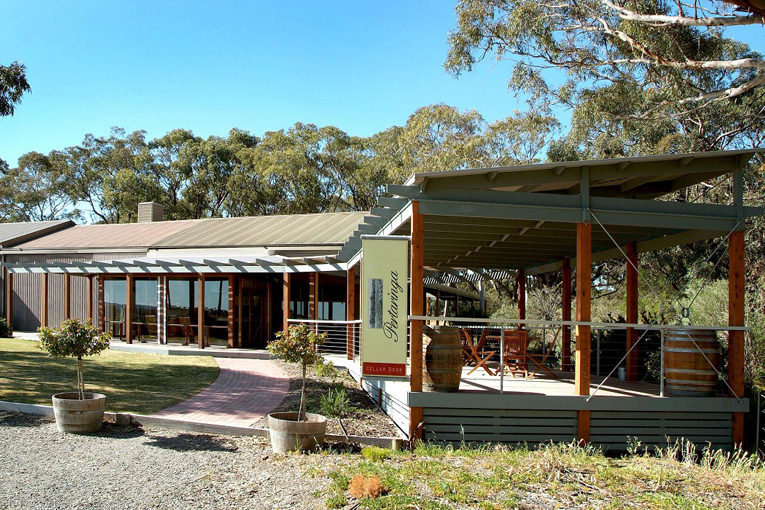 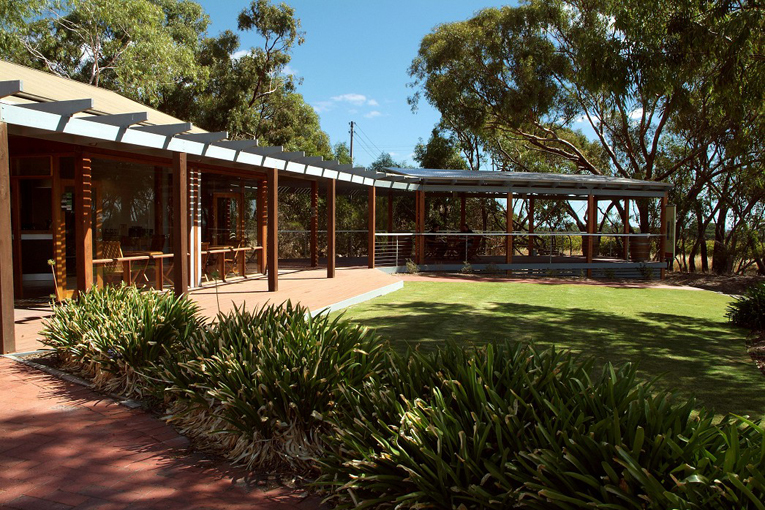 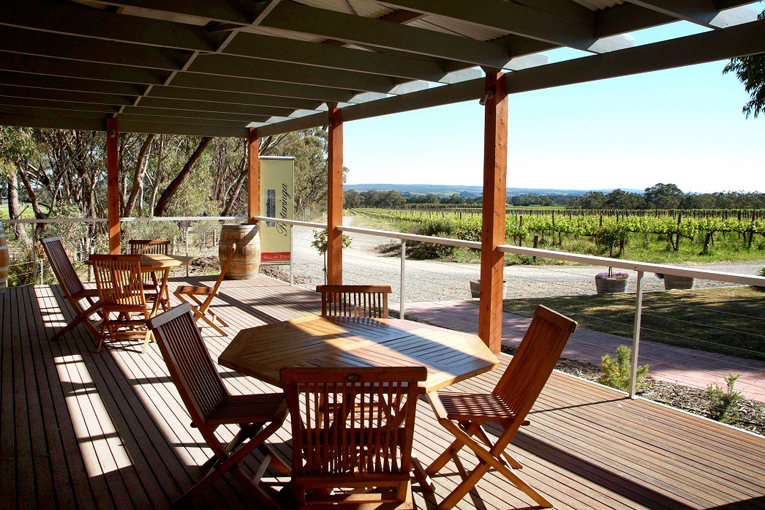 Tucked away in the cooler eastern foothills of McLaren Vale, Pertaringa is owned by Geoff Hardy and his family, who are members of one of Australia’s most famous wine families. 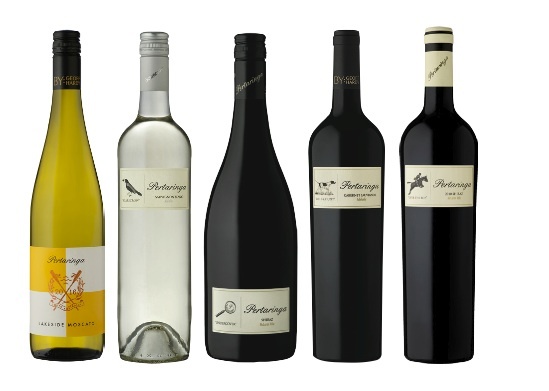 Since its inception in 1980, Pertaringa has been making wines with a commitment to innovation and excellence in winemaking techniques. 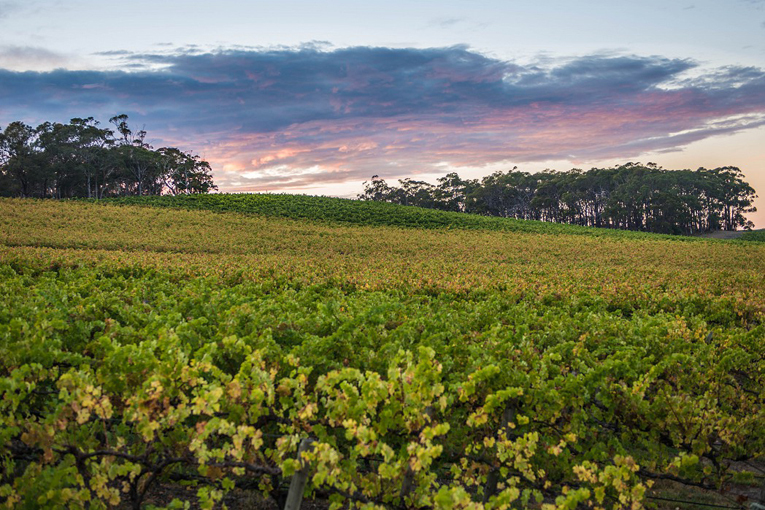 Winemaker Shane Harris draws on his experienced palate and practice as a qualified chef to produce wines of outstanding quality. 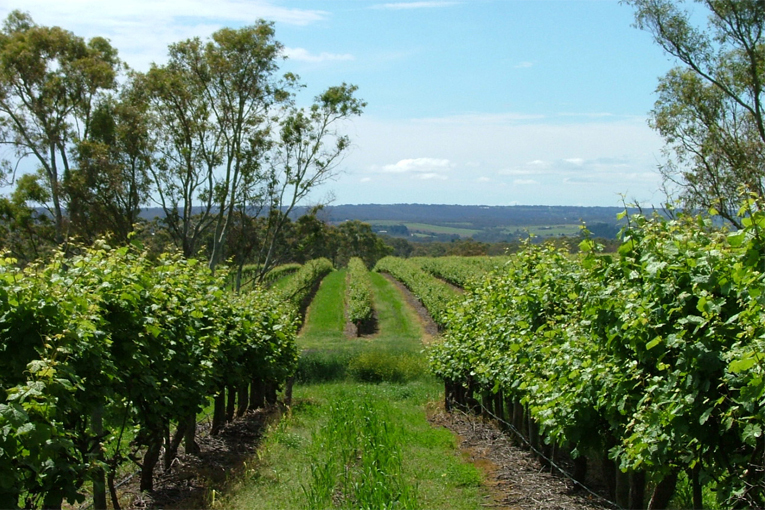 Pertaringa is an aboriginal word meaning “belonging to the hills”.